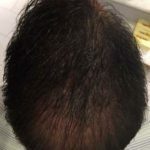 Looking for hair loss treatment in Palm Beach Gardens? Give us a call! Hair loss, otherwise known as androgenic alopecia is caused by the effect of androgens on genetically predisposed hair follicles. For those who are prone to hair loss, the hormone testosterone is converted into Dihydrotestosterone or “DHT” by an enzyme called 5-alpha reductase. 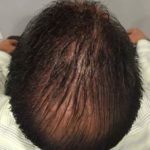 It is the effect of this DHT that inhibits the growth of new hair cells, which in turn leads to hair loss and in many cases, eventual baldness. 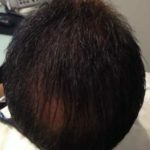 At Youthful Balance Medical Center, our combination therapy of PRP (Platelet Rich Plasma) and hair loss foam is ideal for the treatment of hair loss in men and women. Noticeable results can normally be seen in 8-12 weeks. 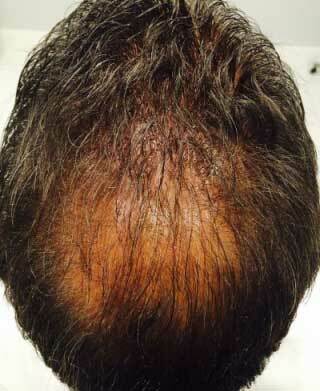 PRP (Platelet Rich Plasma) is a hair loss treatment that uses one’s own blood (platelets) to regenerate hair growth. 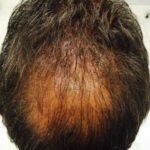 Introducing PRP in the scalp stimulates dormant hair follicles that has been shown to generate new hair growth and thicken existing hair. 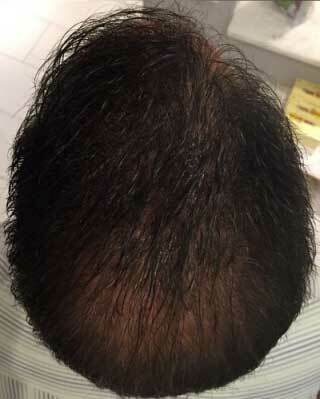 This activation is caused by the highly concentrated growth factors that are present in PRP. 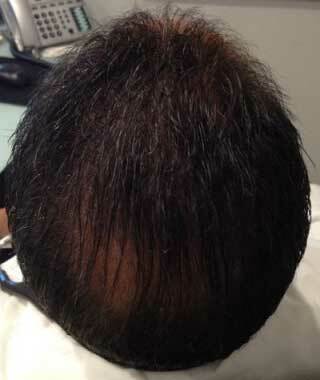 Hair loss foam is used as therapy or preventative treatment of hair loss in both men and women. It blocks the hormone responsible for hair loss from reaching and destroying vulnerable hair follicles as well as to stimulate and increase the blood circulation that is eventually needed to feed and moisturize the existing hair follicles that are prone to hair loss. 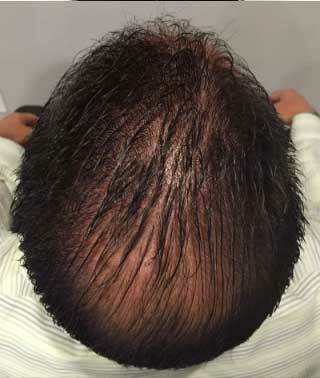 Without good blood circulation, the hair follicles will gradually shrink and die. Apply for Financing with Advance Care!